Four years ago, the Olympics were in Beijing, I was in London, and I experienced my first viewing experience away from the US. I wrote about it back then just as I was tentatively getting used to the coverage of the event on the BBC. That year 98% of my Olympics was viewed on my computer as I lived in a residential hall without a television, with very little trouble. In 2010, I watched the Winter Olympics on a television, but still on the BBC. 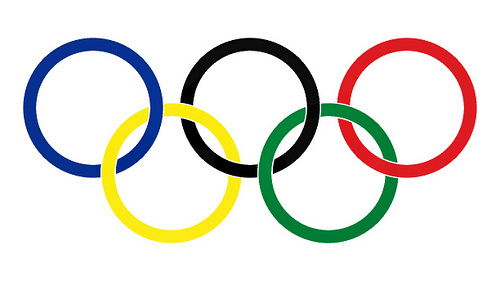 I thoroughly enjoyed both of those viewing experiences, and I had hoped to watching the 2012 Olympics in London. But as the best laid plans tend to go, I am back in the US watching these Olympics on NBC. Because of this, it is hard to say how much watching the past two Olympics on the BBC has shaped my feelings about how I want to watch the games, or how much my disappointment of not actually being in London clouds my judgment on these games. Perhaps, I was always going to be critical of anything but BBC coverage. All I know is that almost every primetime viewing of this Olympics starting from the Opening Ceremonies has made my blood boil with NBC’s programing choices. 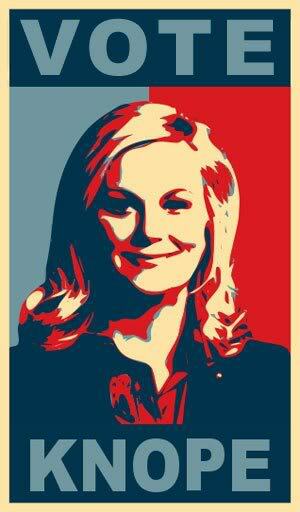 One of my favourite shows on television these days is Parks & Recreation. It is a comedy with a heart, a show that when it is on, literally makes you laugh and cry. With a good episode, it can almost hang with the big dog (the big dog being, of course the one and only, Arrested Development) when it comes to memorable quotes. He is f*&*king Ron Swanson, after all. Although I could go on and on about Parks & Recreation as a whole (and I will someday soon, don’t you worry), I’m here today in defense of my girl Leslie Knope. Played by Amy Poehler, Leslie Knope has been a bright spot for female characters since at least the penultimate episode of the first season. She’s smart, funny, loyal, flawed, and a feminist. Hello everyone and welcome to my new blog address. I made the trek over to wordpress and updated the address to reflect where things are now. There is likely some wonky links that I didn’t notice, but I imported all of my posts in case anyone wants to see what I’ve written in the past. I’m still working on Categories and Tags, but for the most part the wordpress blog is ready. The old blog may be more active again sometime and I’ll let you know if that happens. I have a few plans coming up for blog in the next couple of months to help increase my activity and hopefully get more people to read. The next week will see a return of one of my favourite activities: making a colour-coded Fall television schedule. I am back in America so there are tons beginning-a few n this week and most will debut the w/c 19 September. 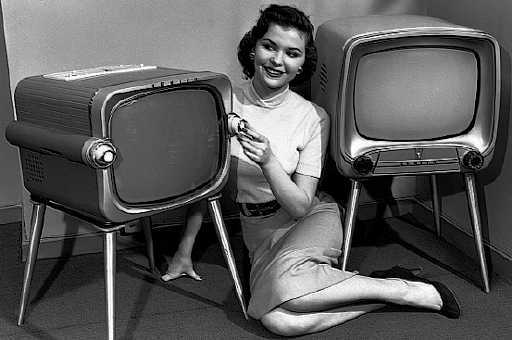 In addition to the schedule I will be reviewing some premiers of new and returning shows. I am also planning on making the jump into recaps. I am starting slow with a show that aired 10 episodes over the summer; it will return in January and I aim to do one a week once I get started. I am hoping to begin after the Fall tv reviews and finish before it begins in January. All of this should make for some more regular posting.